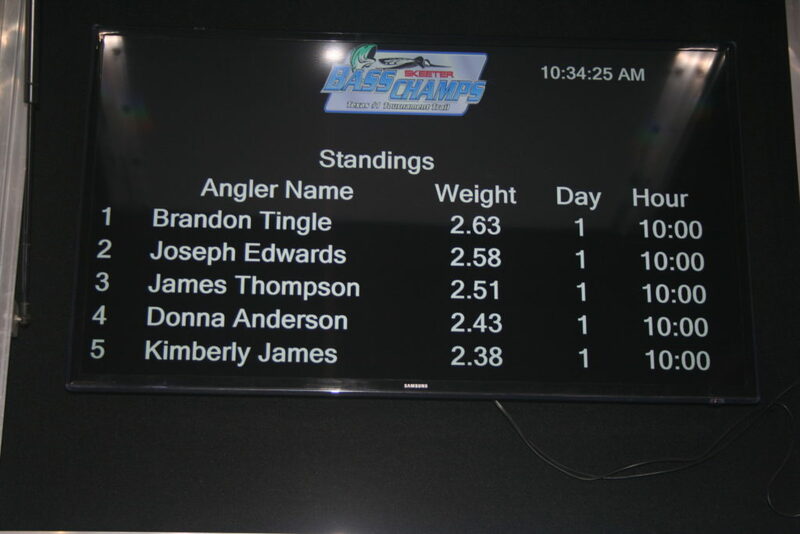 First Hour Winner $15,000 Under the Slot! 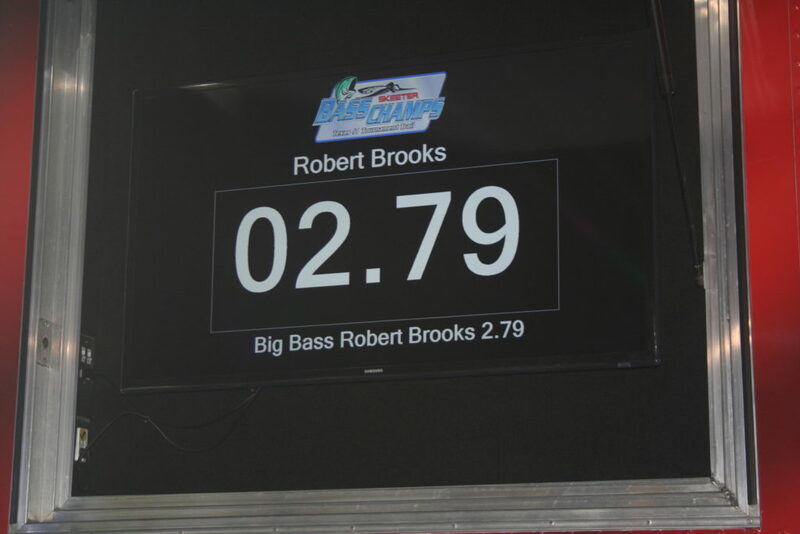 – Well Done Robert Brooks! 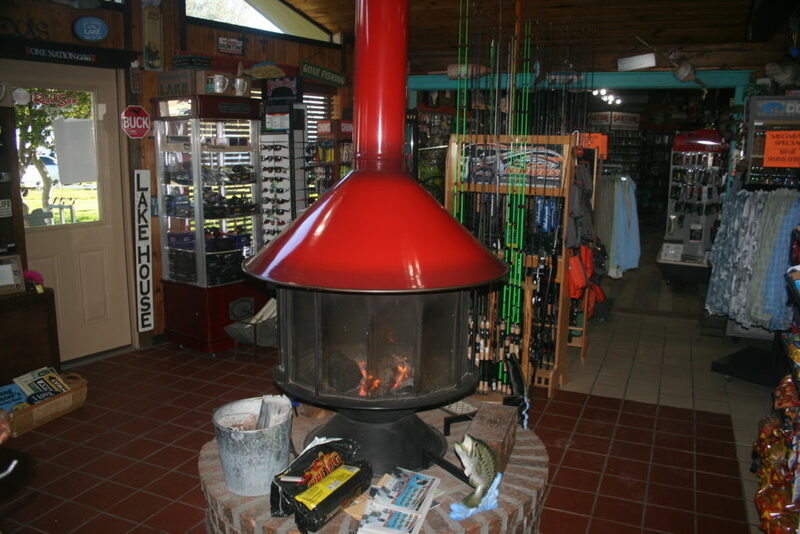 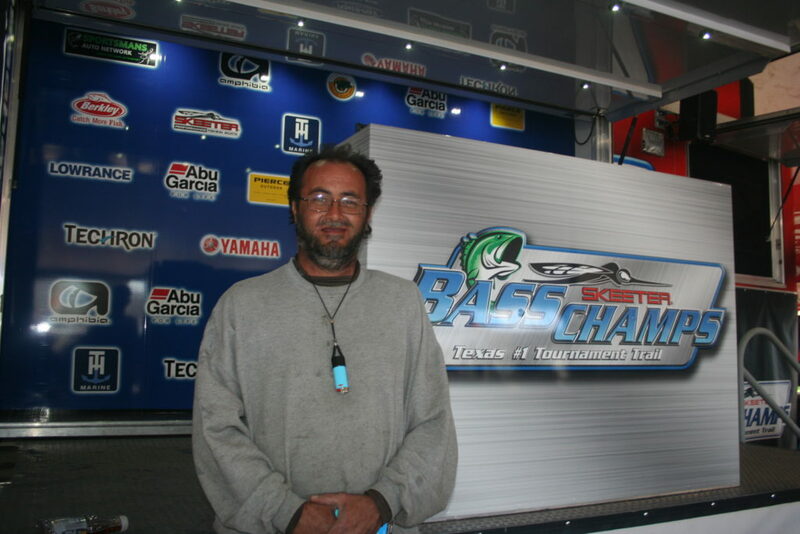 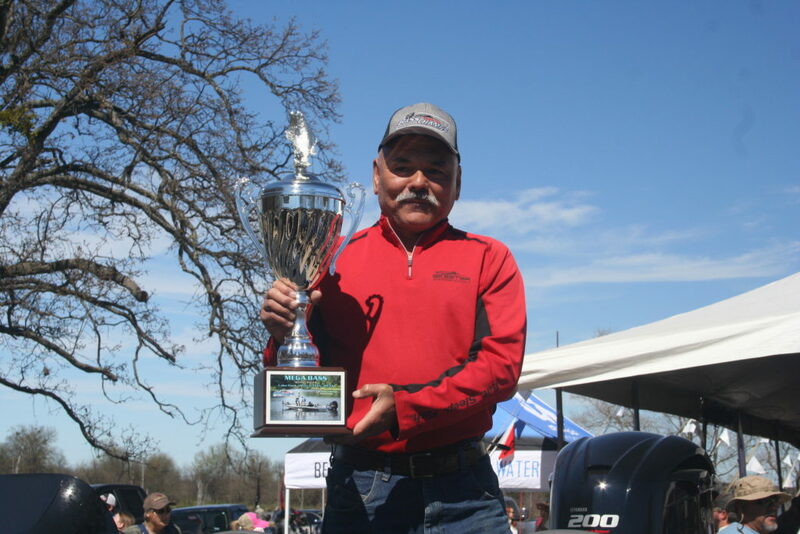 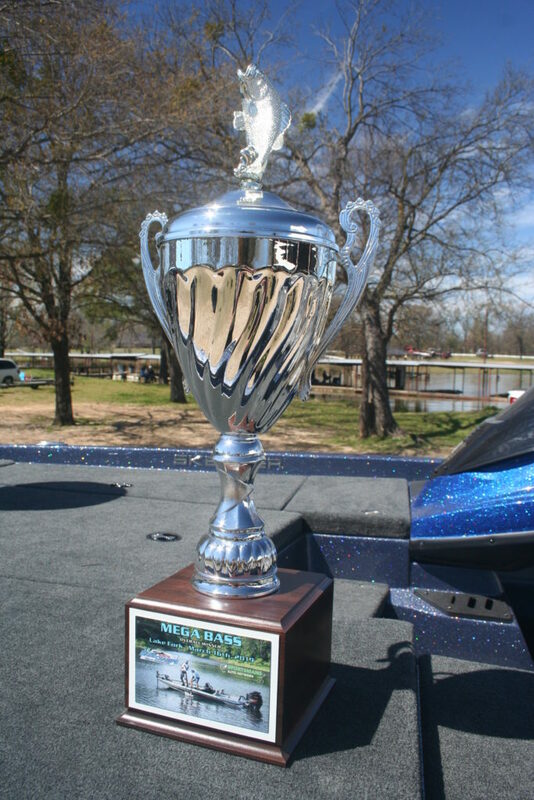 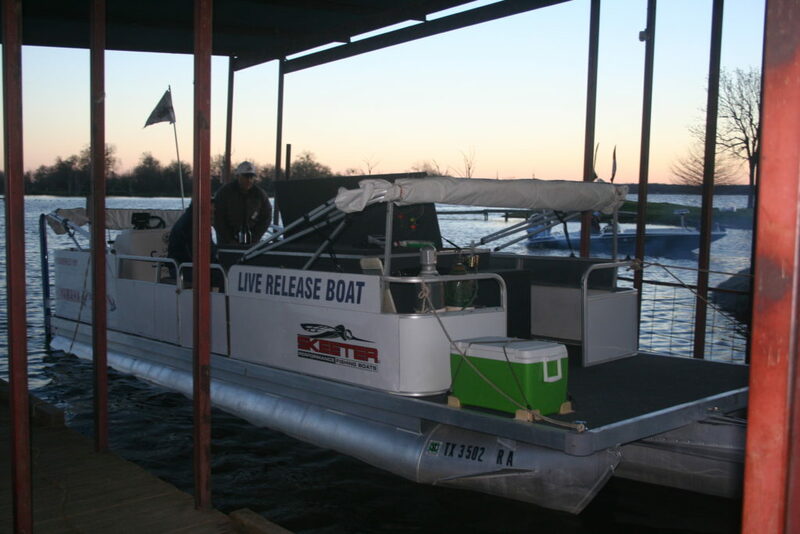 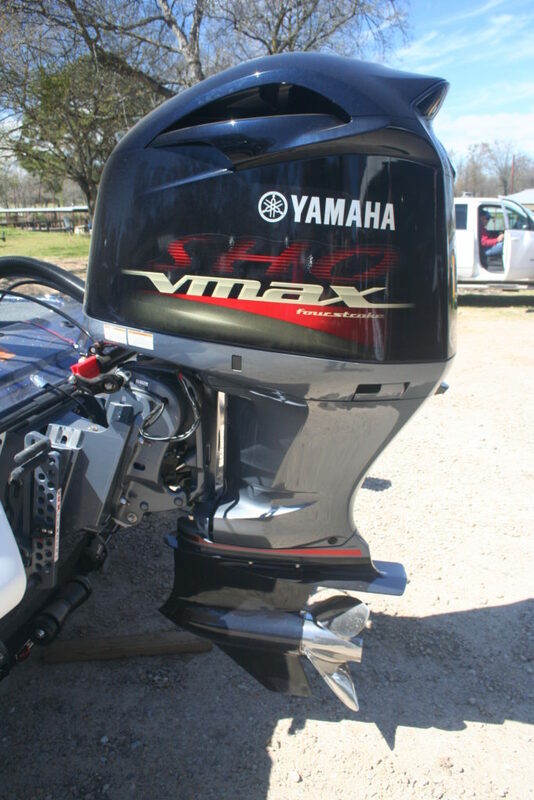 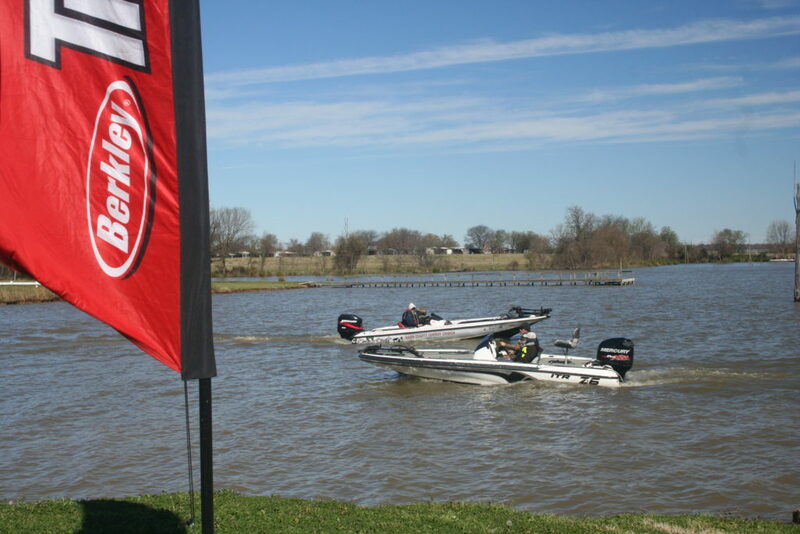 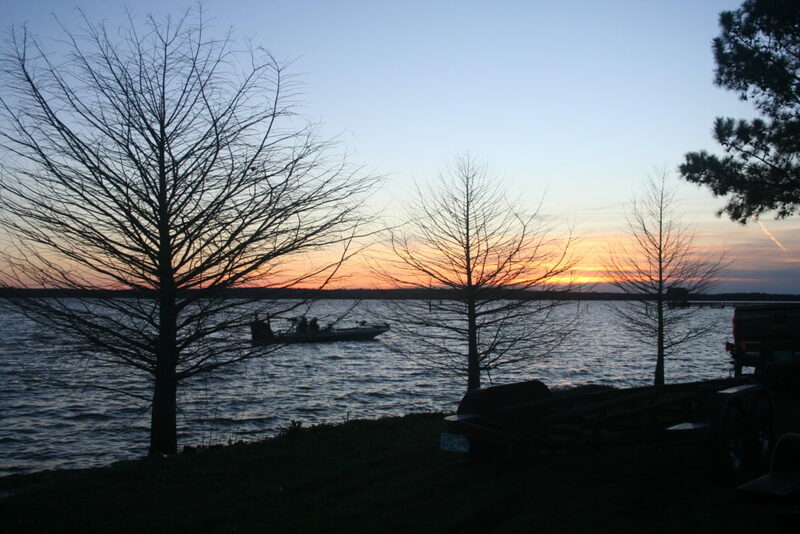 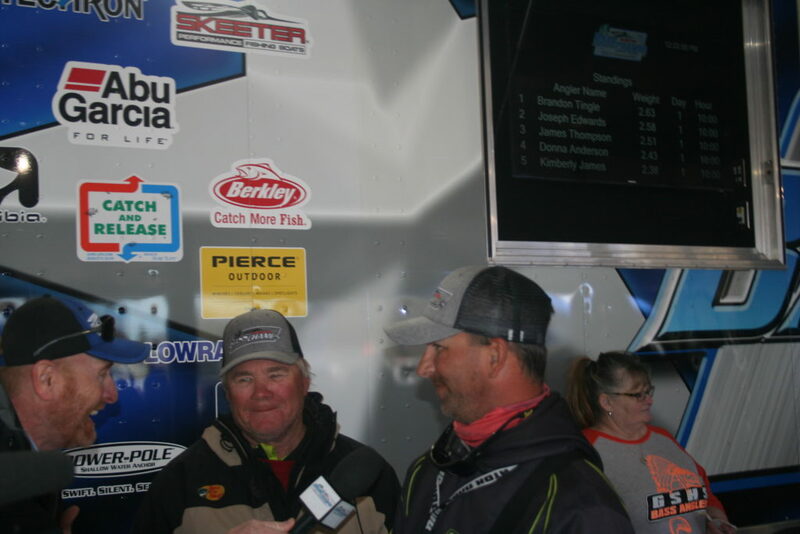 Bass Champs – Mega Bass Tournament Lake Fork – Hosted by Lake Fork Marina!! 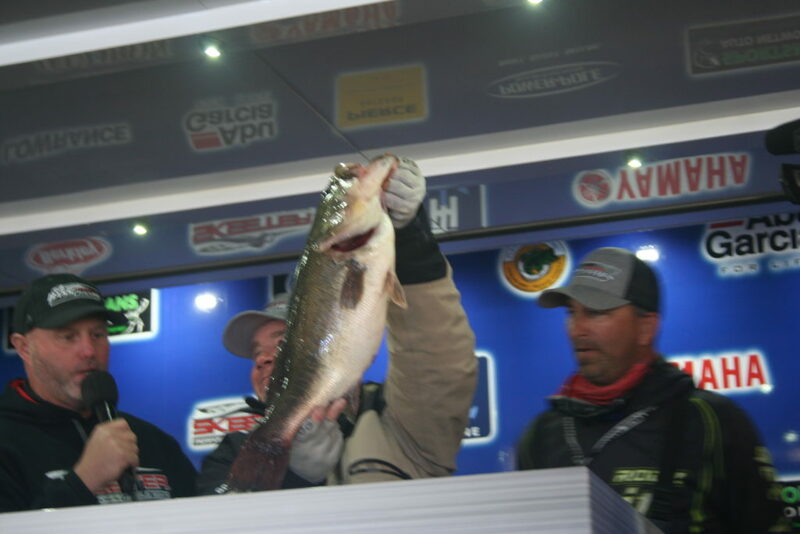 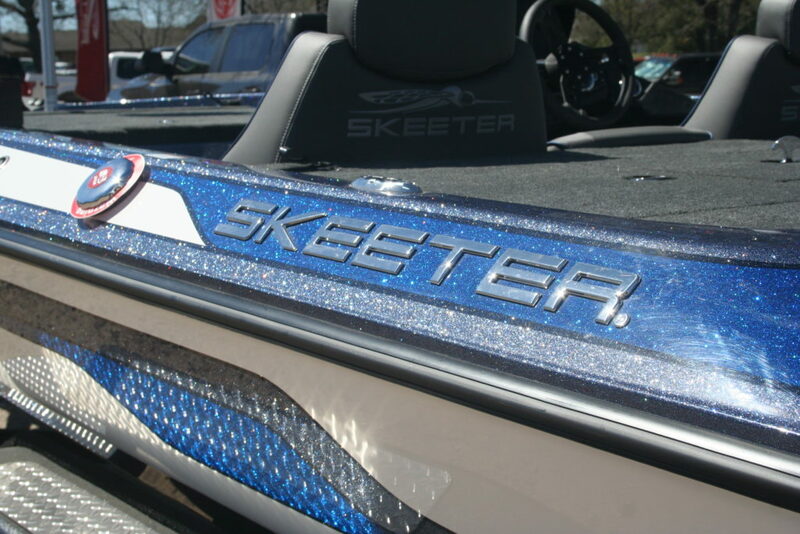 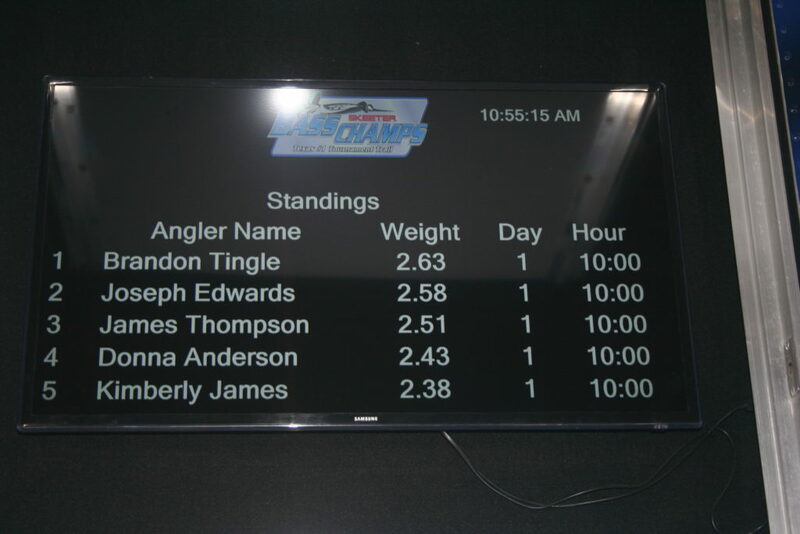 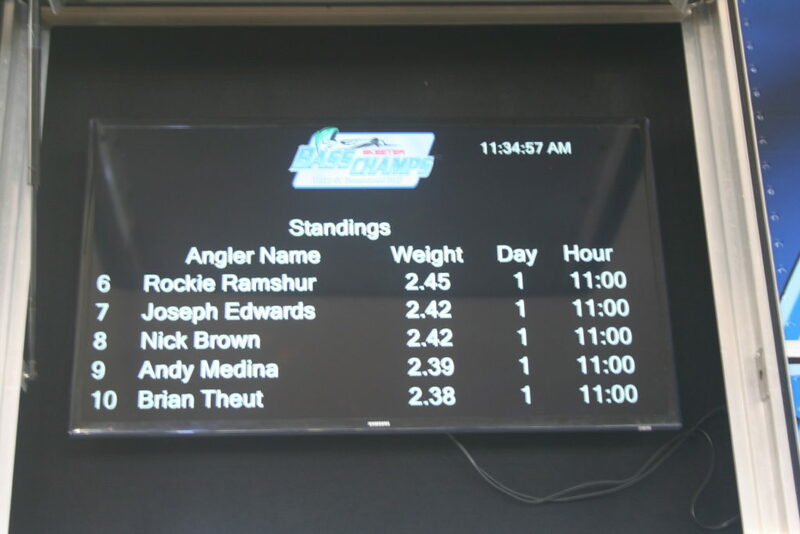 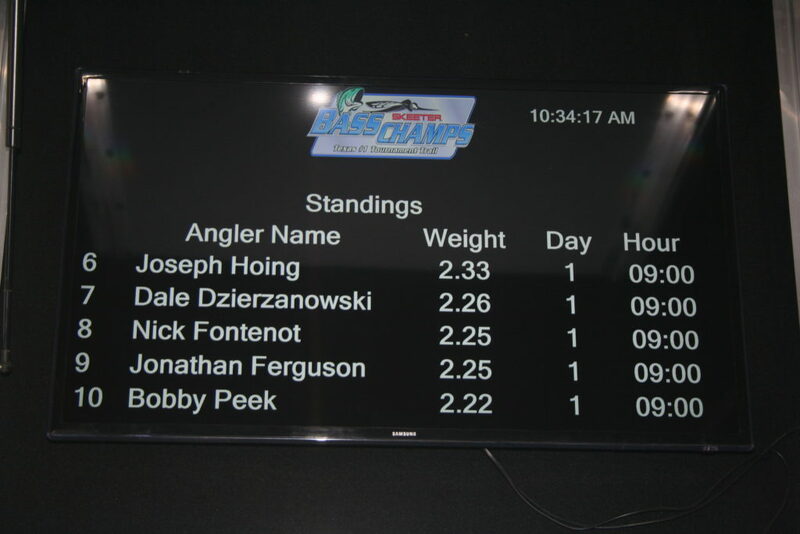 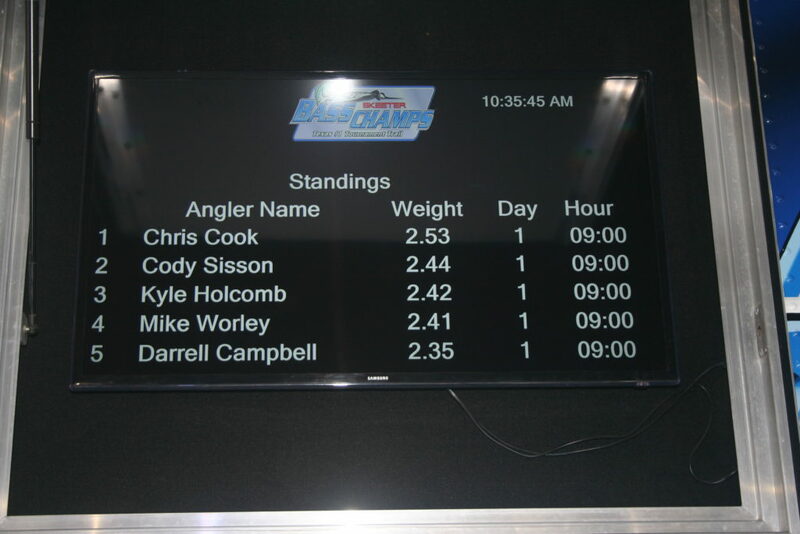 10:00 Weigh In – Brandon Tingle takes the money with 2.63 lbs. 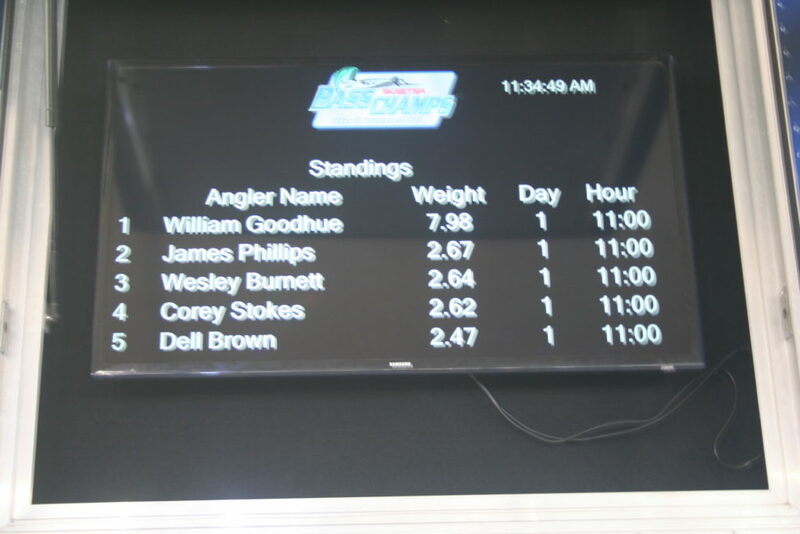 11:00 Weigh-In – William Goodhue with 7.98 lbs. 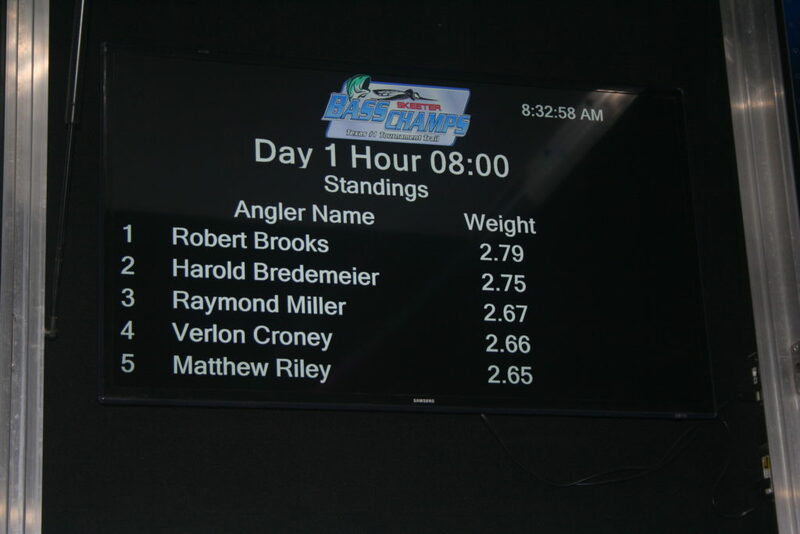 Takes the Lead! 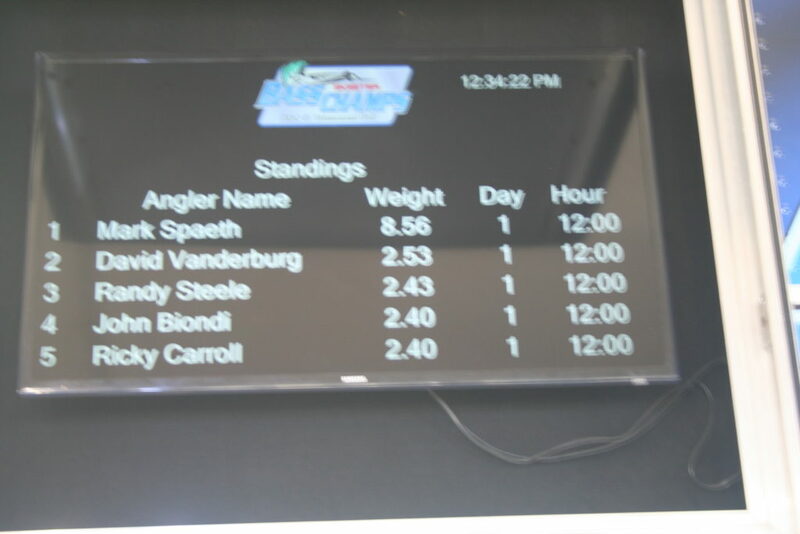 Finally One Over “The Slot”. 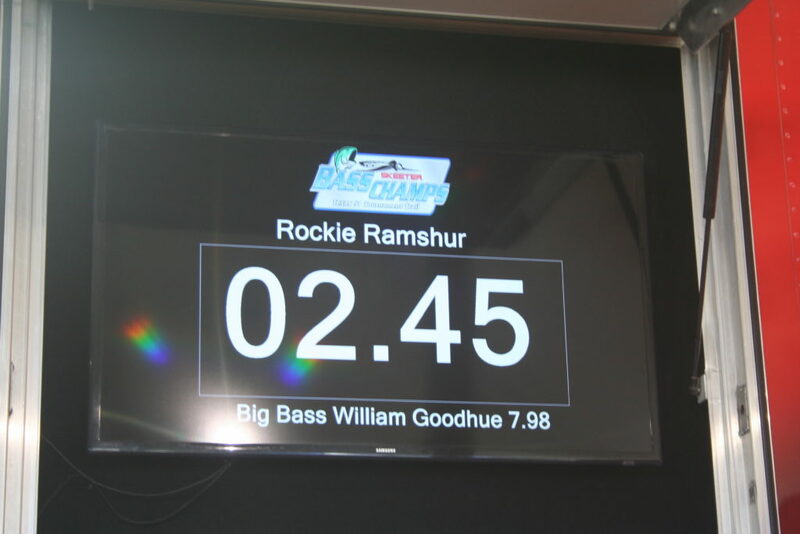 12:00 O’clock Hour – Boom! 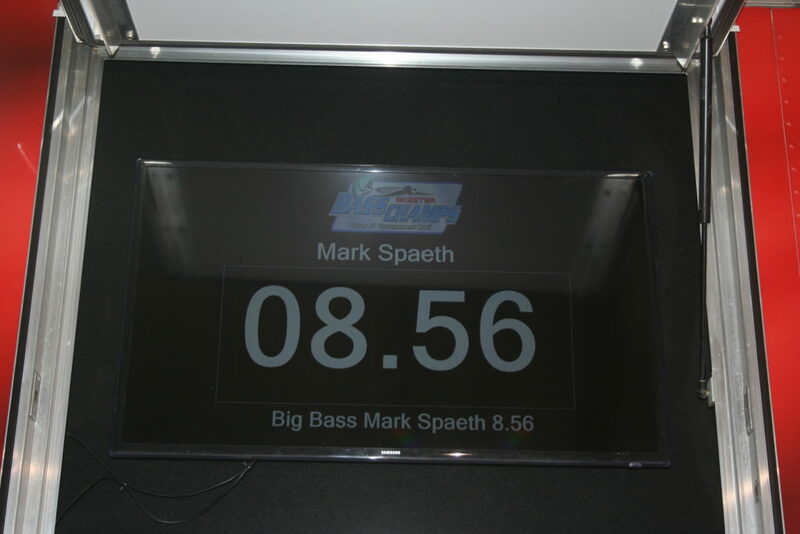 Mark Spaeth sets the High Bar with his 8.56 lb. 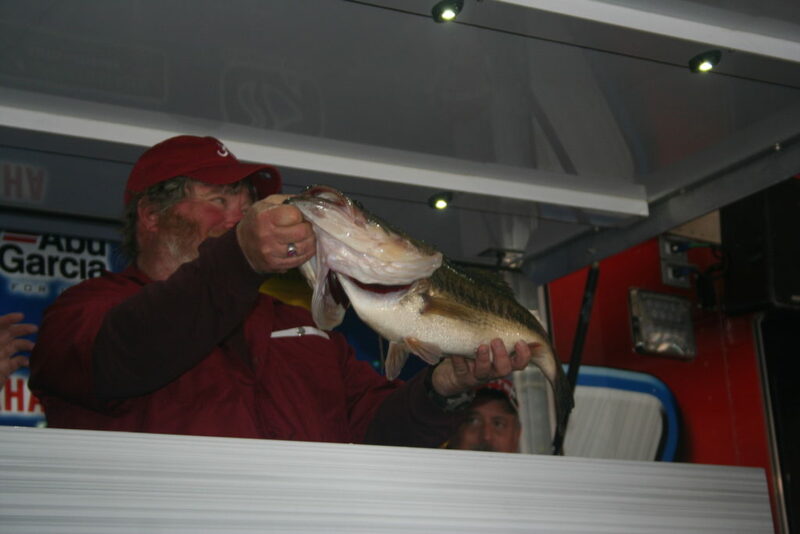 Slab! 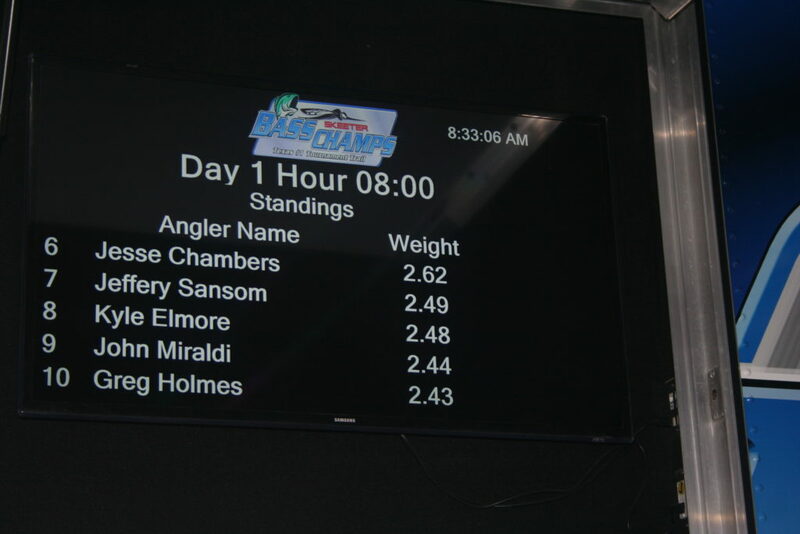 Winner OverAll !! 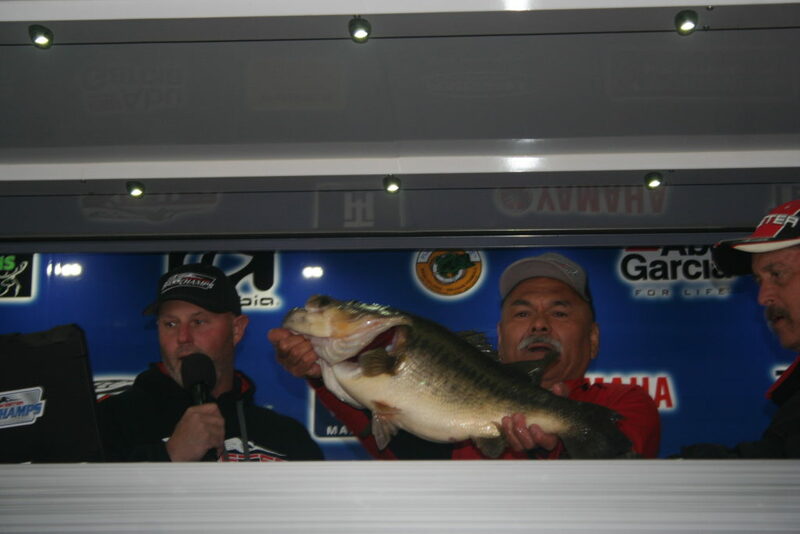 Rick Simons with a 11.93 lb. 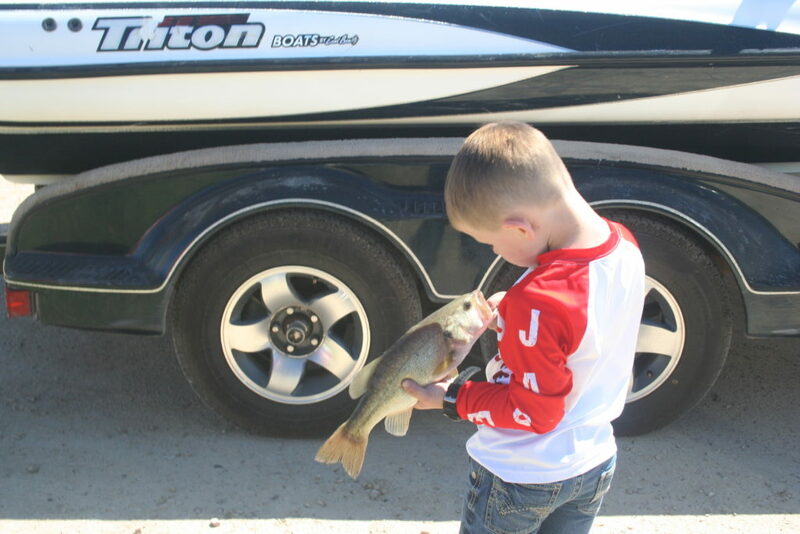 Healthy Lake Fork Bass!!! 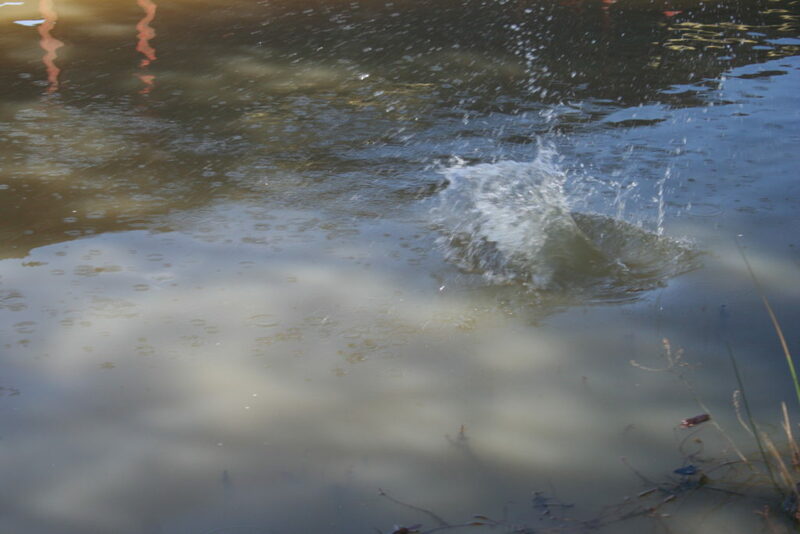 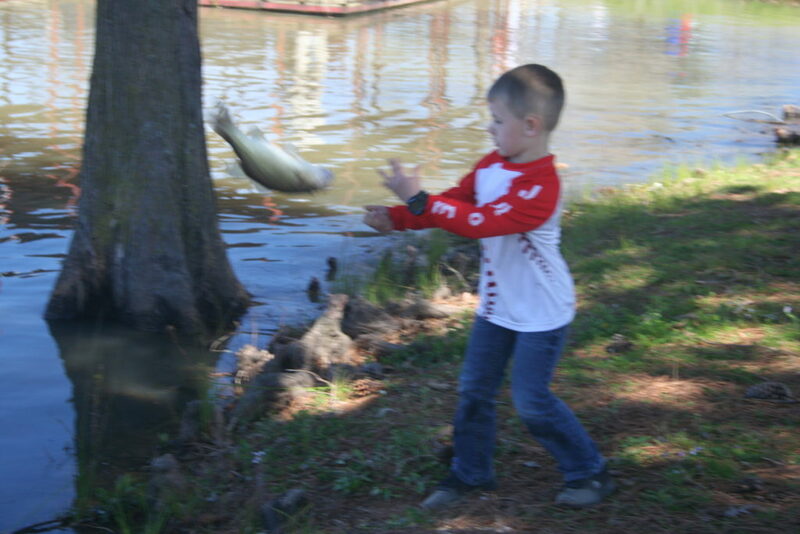 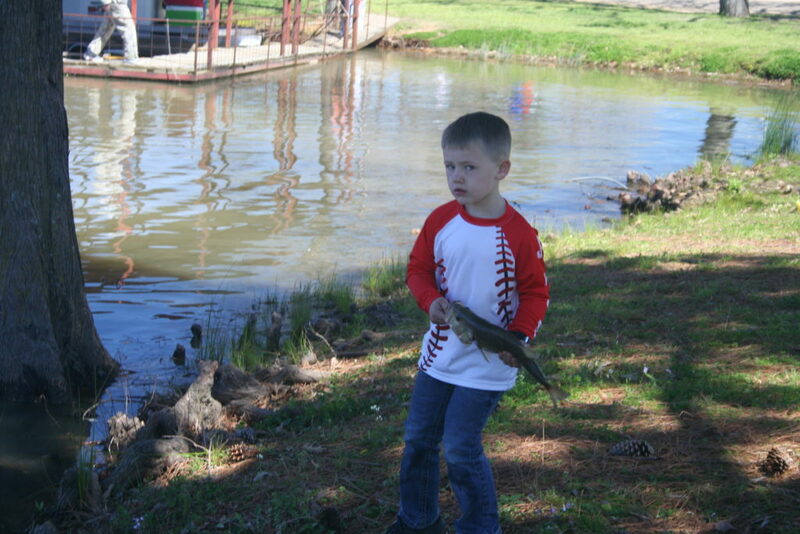 We did remember to Release the Fish!